The Broken Horn Ropers are dedicated to keeping the spirit of the Old West alive by performing and sharing our love of Fancy Trick Roping. 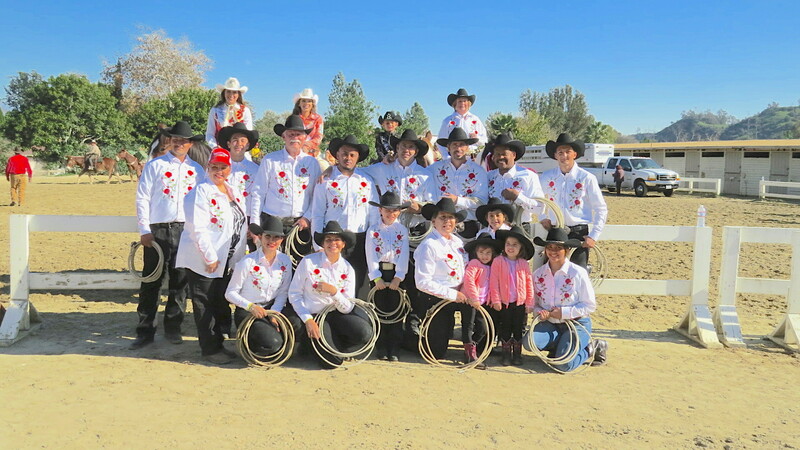 Our inclusive, multi-cultural, multi-generational team has entertained audiences throughout California at rodeos, expositions, and parades, including nine appearances in the Tournament of Roses Parade. In addition, we donate many hours of our time and talent to charities and benefits, such as “MACH 1” (Move a Child Higher), which provides disabled children with the experience of equestrian therapy.